There are stories that we don’t tell. Some of them should definitely be told. Another wonderful post from one of my favorite bloggers, Joshua Becker. Joshua Becker encourages me to tell the stories that reveal some weaknesses, but to tell the stories because it heals me and helps others too. It’s a great encouragement to me. I have tons of drafts of posts that I haven’t released and stories I haven’t told. It’s time to get them out there and see the stories heal my own weaknesses and then help some other folks too. The purpose of my blog is to encourage people to a happier life. It focus on what’s good and right. It leaves the whining and ranting to all the other blogs out there. My blog is to find happiness friends. 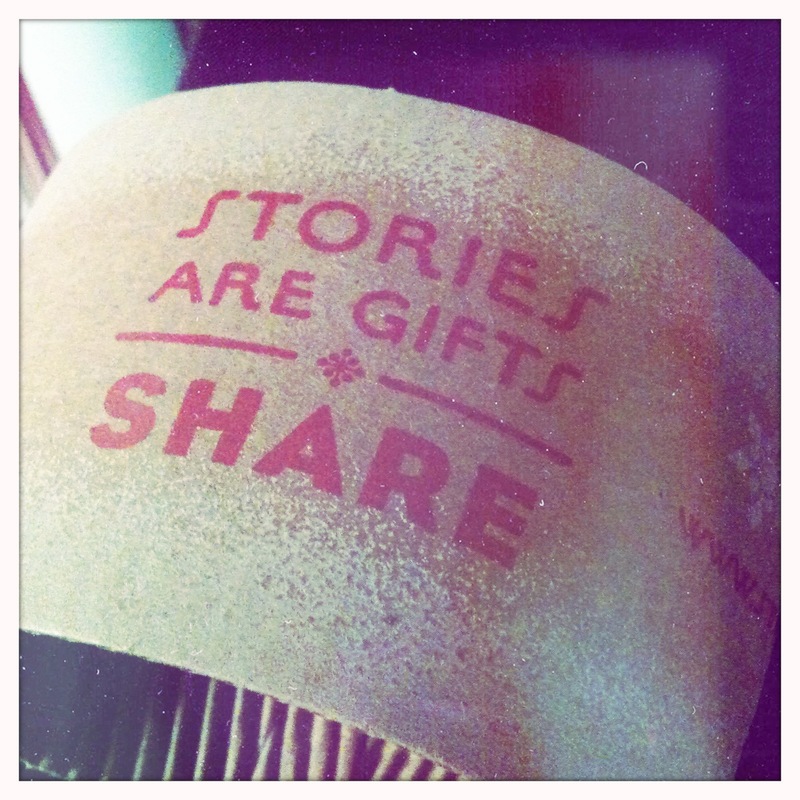 and to share my stories.